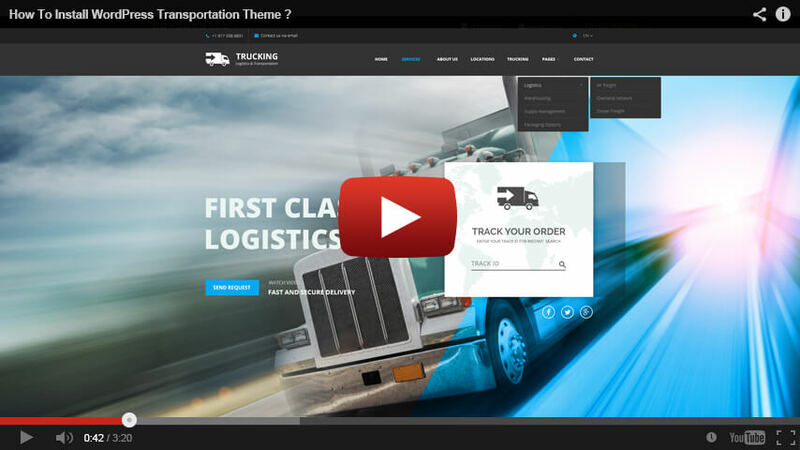 We would like to present a brand new Transportation & Logistic WordPress template that can be used by businesses and companies which offer various transportations or logistic services. On our website, you would also be able to find the Bootstrap HTML version of the theme but because of high customer demand and request, we decided to create WordPress version as well. As it was mentioned above the provided template can be employed by the companies that offer logistic and transportation services. Using the WordPress theme can be launched with a highly functional website that would be ready to serve customers on 24/7. We guarantee that your website will not have any accessibility problems since the template is compatible with various browsers like Google Chrome, Internet Explorer, Opera, Mozilla Firefox and etc. 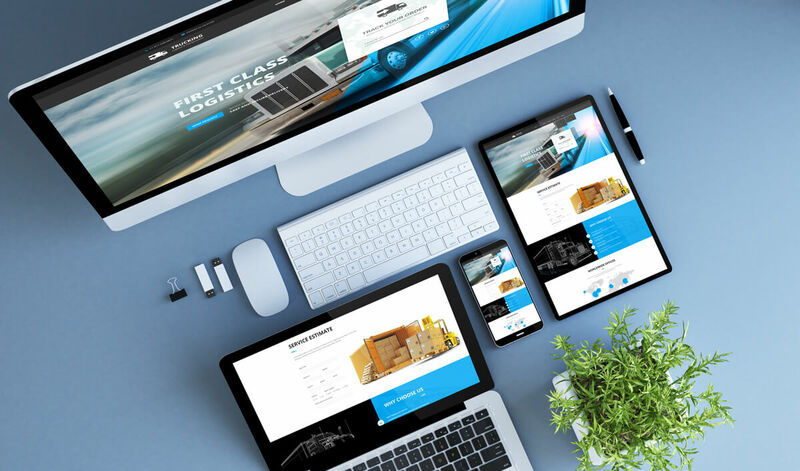 Moreover, the design of the website will be responsive which means that it can be opened through any device, like mobile phones, computers, tablets, laptops and etc. The best thing about the responsive feature is that the design of the website will be altered based on the device’s screen size. Therefore, the website viewers will always be able to look through the website and search for the desired information in a comfortable and convenient way. The offered WordPress template has several different pages which can be used optimally to publish all of the information in a very detailed manner. Each page can be used to cover distinct information meticulously, for example, the history of the company, offered services, previous projects, contact information and etc. There is also a separate page for a blog where can be published interesting and engaging information that is related to your company activities. On the Contact page, customers will be able to send you messages whenever they want by simply entering their full names and e-mail addresses. There is also incorporated the Google Map tool which can be used to show website viewers the exact location of a company. If you do not know how to set up the Google Map location, please click on the Yellow button above named: "Video Tutorial" and at the end of second video tutorial you will see: how to create API kay, how to set location, how to change style and so on .. in details. Images that are used in the template, don't include in template package, those are for preview purpose only. Unfortunately, there are some parts of the template that are not functional yet. For instance, the Tracking box on the Home page and Service Estimate for price calculation are not working yet. However, we are working on it and soon will make them highly functional as well. If you have any questions, please do not have to hesitate to ask and leave them in the comment section. Our Technical Support team will answer them as soon as possible and will offer the video tutorials to have smooth explanation processes. 2. HOW TO INSTALL TRANSPORTATION WORDPRESS THEME ?